League of Legends is not a typical type of game. If you are interested in playing LOL, you may start to feel so overwhelmed by lots of information that you will encounter, or you will have right at your fingertips. Do not panic. 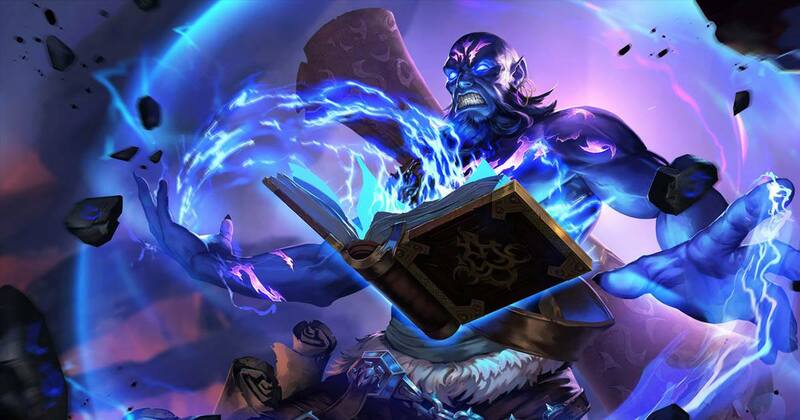 There are factors to help you and will contribute to your ultimate League of Legends success. You need to get to the fifth level in your LOL player profile to be able to access most of the options the gameplay. This includes player versus player games. All things you do before this point only help you get your feet into the ground so do not stress yourself trying to determine what position or what character you are perfectly suited. One important thing you need to focus on is trying different characters to determine what feels perfect for you. To communicate with your teammates, you should know what to say. You do not need to be an expert overnight. However, this is a good place to begin learning the primary League vocabulary. You should familiarize yourself with general structures and positions one can play on it. Learning LOL game allows you to encounter mechanical process as it’s a cultural one. You must acclimate yourself in the game community. One primary way to do this is to familiarize yourself with its unique lexicon. This is shorter for dragons, the scary and big monster that you wanted to kill often with the aid of your team to receive significant bonuses. If somebody types “drag”, this person usually ask if you can help him kill the dragon. Wave clear-This is the ability of the champion to kill the entire wave of enemy minions very quickly. These are just a few of the many factors that contribute to your League of Legend success. There are other factors you can learn if you take time to research more about LOL and ways to succeed in this game.